Find out your cells age through a reliable non invasive test. Cells age depends on the capacity to release free radicals. Keeping this balance under control allows the patient to start a quick and right therapy, modifying life style or taking antioxidant dietary supplement. pathogenes. An healthy body keeps under control, through an antioxidant system, Free Radicals balance. 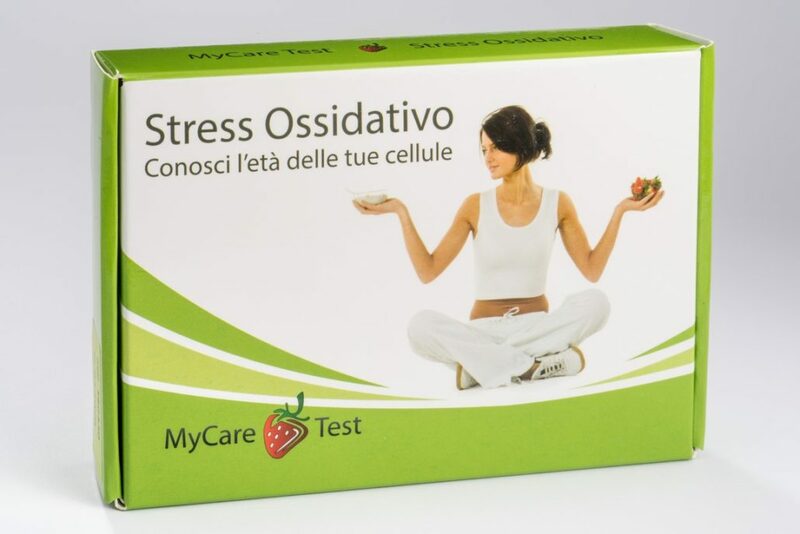 When Free Radicals presence is not controlled and major than physiological requirements, oxidative stress occurs: premature aging, arteriosclerosis, osteoporosis, heart-attack, stroke, overweight, diabetes, arthritis, joints and muscles´ pains. 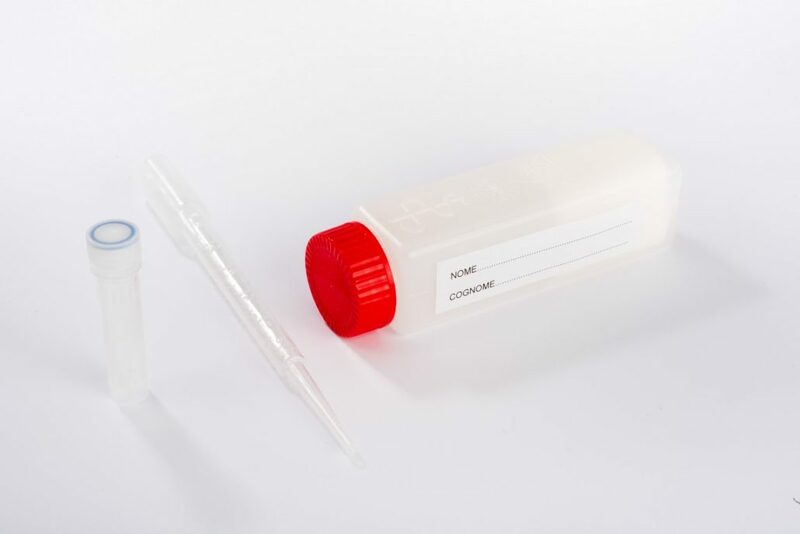 The test, which is going to be analysed in our special authorized laboratory, compares the presence of malondialdehyde in urine (which is generated by oxidative stress) to the creatinine presence. Together with the report you are going to receive some recommendations in order to reach your balance.